Need a Christmas gift idea for a photography enthusiast, without breaking the bank? We round up the best Christmas gift ideas for photographers from £51-£100. If you’re travelling or spending a day out and about, sometimes a full-size tripod is just too much to carry. Help is at hand, though, in the shape of the Sirui T-005X, which weighs a little over 1kg and folds down to 32.5cm, but extends to 139cm. With three leg angles and a removable centre column, it’s flexible, too. It’s ideal for use with mirrorless cameras or small DSLRs, and the superb C-10X head is worth the price of admission alone. 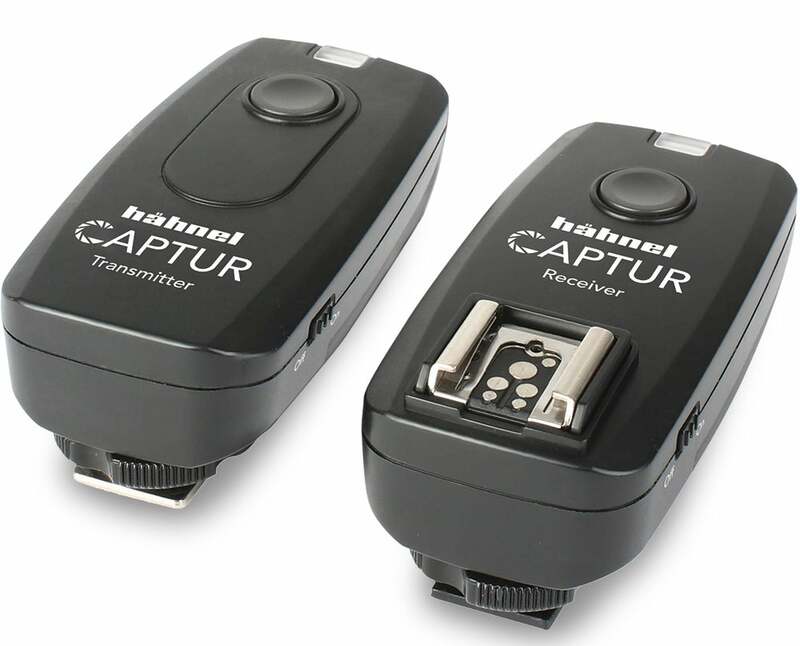 With the ability to act as both a shutter release and a remote flash trigger, Hähnel’s Captur Remote kills two brids with one stone. The two-part set consists of a trigger and a receiver unit, and 2.4GHz wireless technology gives a 100m range. It employs interchangeable connector cables to allow use with different brands of camera, with kits available for Canon, Nikon, Sony and Olympus/Panasonic users. The system is expandable, too: additional receivers can be used to trigger multiple flashes or cameras, a timer trigger includes a programmable intervalometer, and a ‘Pro’ module includes motion, light and sound sensors. DSLRs and mirrorless cameras are getting ever more proficient at recording video, but one area where they often lag is in sound recording using the built-in microphones, which pick up operational noises all too easily. 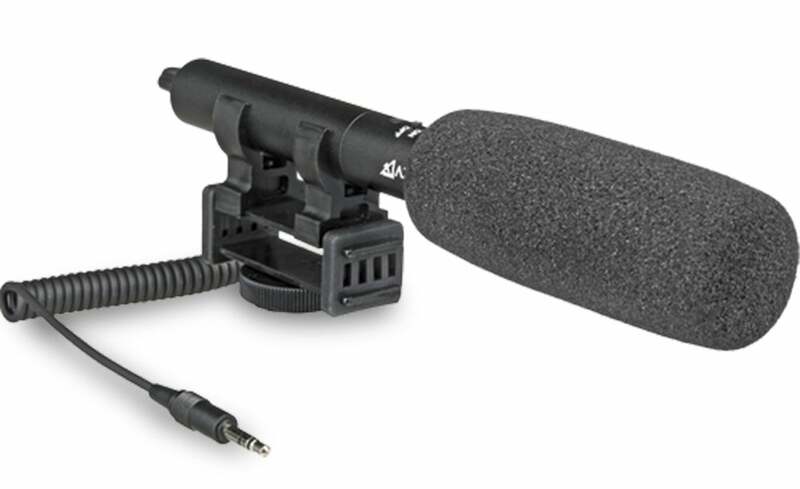 So if you get at all serious about movie making, an external microphone is a must. The SMX-10 is a well-made, high-quality stereo unit that attaches to the hotshoe via an anti-shock mount, and has a standard 3.5mm stereo plug for connection to most cameras. Many photographers favour three-way tripod heads for their ability to adjust the camera angle independently in each axis, but they tend to be heavy and awkward to carry. 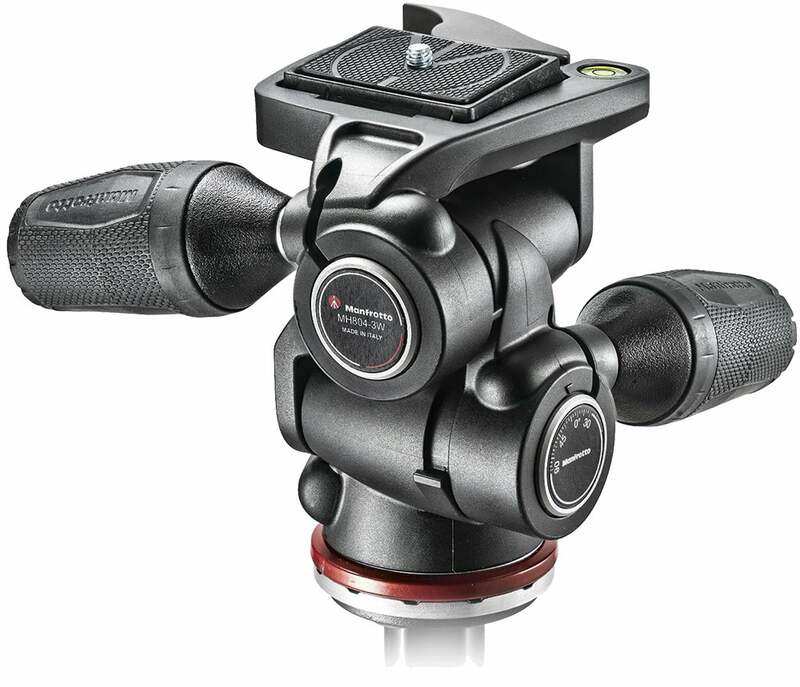 Manfrotto’s recently updated 804 model addresses both of these problems. Made of lightweight Adapto polymer, it weighs 750g, and the two longer handles have a clever sliding retractable design that allows it to be more easily packed for transport. It uses Manfrotto’s standard RC2 quick release plate, and has a bubble level to help with setting up the camera straight and level. With a load capacity of 4kg, it’ll handle most types of camera. Many new cameras now come with programmable self-timer and intervalometer functions built in, but most older models don’t. The camera manufacturers’ own programmable remote releases also tend to be very pricey. This is where the Phottix TR-90 comes in. 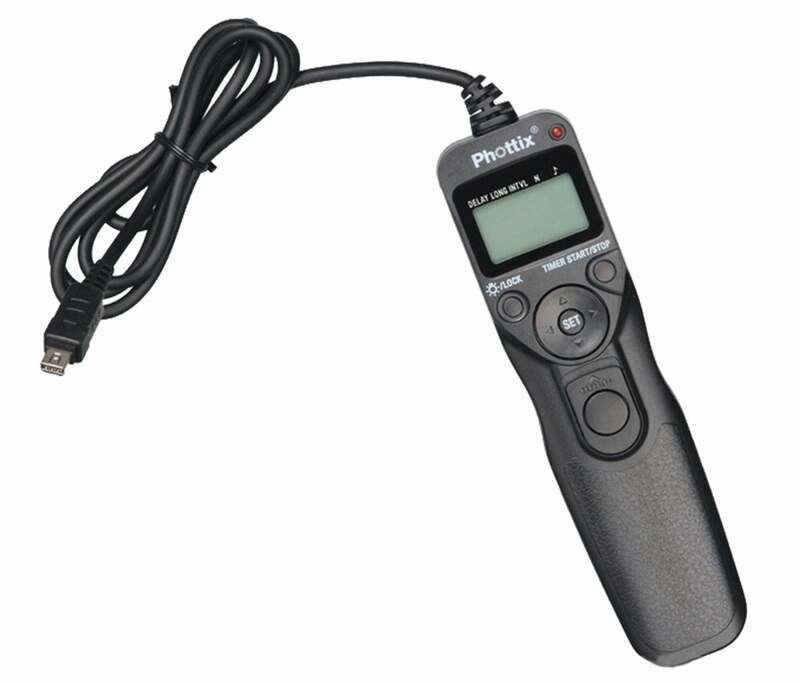 It’s a multi-functional electronic release whose functions include a self-timer, long-exposure timer, bulb mode, and intervalometer. The main shutter button can be pressed for single shots or held for bulb control, with a sliding lock, and the LCD has a handy illuminator. The cable is 1 metre long, and versions are available for most cameras. Most cameras will produce acceptable results most of the time, but getting truly accurate colour when you really need it under difficult lighting can be a trial. 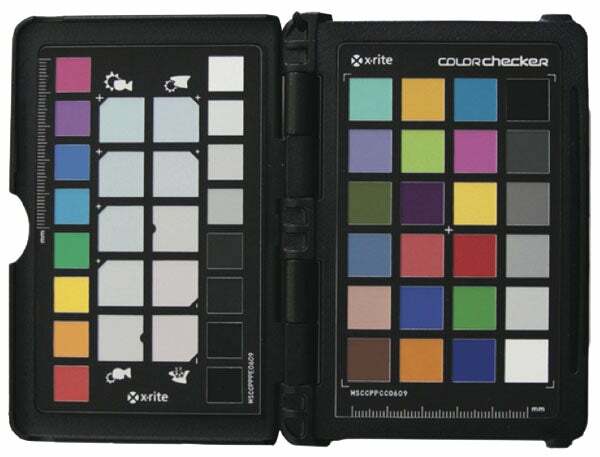 The X-Rite ColorChecker Passport can help; the idea is to include it in a test shot to determine any white balance or colour adjustments that need to be made in post-processing. It combines three test targets in a tough, easy-to-carry package, and the supplied software can even be used to create custom colour profiles for your camera. A video-optimised version, the ColorChecker Passport Video, has also recently become available. While the majority of cameras have built-in flash units, they tend to have low output and give harsh lighting. 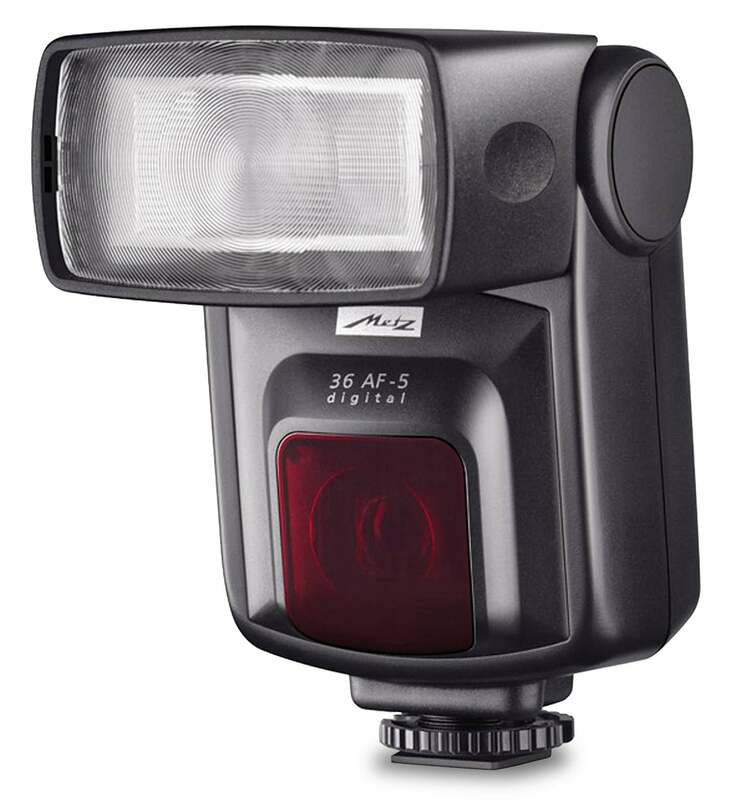 It’s possible to spend lots of money on sophisticated external flashes with plenty of power and extensive manual controls, but if you’re just after some supplementary illumination, the Metz 36 AF-5 may be all you need. It’s a compact flashgun with a tilting head that allows more flattering bounced lighting, and can be zoomed to match lenses from 28-85mm. Powered by four AA batteries, it has a built-in autofocus illuminator for DSLRs, and comes in versions for Canon, Nikon, Pentax, and Micro Four Thirds. If you spend much time shooting with long, heavy lenses, then a monopod is a must to take the weight off your arms. The VEO AM-264TR is one of the best we’ve seen this year; its four-section aluminium design employs quick lever locks to give a height adjustable up to 1.63m, collapsing down to 56.5cm, and it weighs 900g. 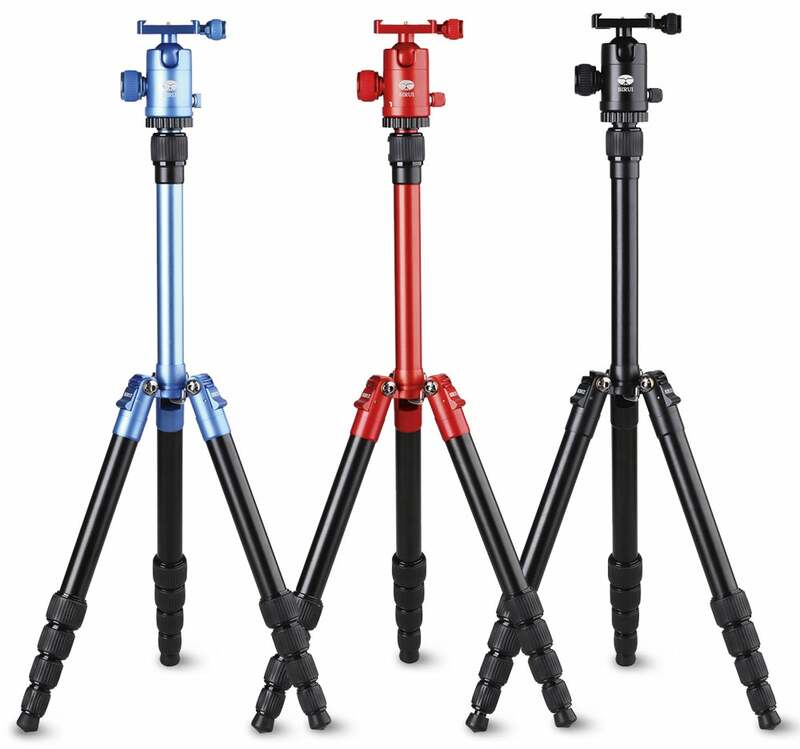 This is heavier than most similar-sized monopods due to the folding tri-stand at the base, which has thick anti-slip rubber feet and a ball joint connection for smooth panning. Rounding off the package are a thick rubber grip, adjustable hand strap, and a carabiner for easy carrying. There are lots of shoulder bags on the market, but the Vanguard VEO 37 stands out by having a built-in compartment in the base for carrying a compact travel tripod, or if you prefer, a long lens such as a 100-400mm telezoom. The upper padded section has space for a camera, several lenses and a flash, and there’s space for an 11in laptop or tablet. 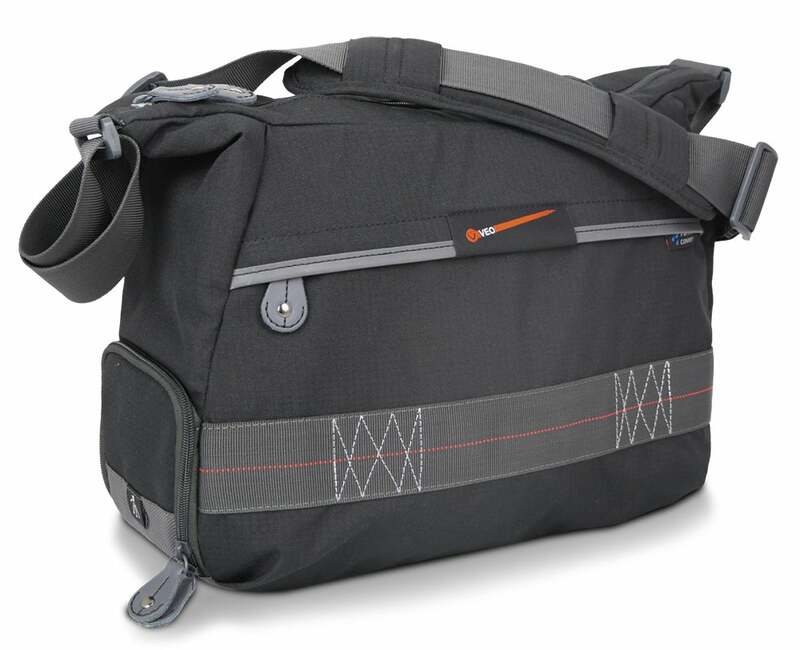 The adjustable shoulder strap is well padded, and a rain cover is supplied, too. With the latest high-resolution cameras, photographers can easily find themselves with many gigabytes of image files to back up and store. Typically they’ll find their way onto external hard disk drives, but solid state drives can be much smaller and more rugged, and are getting ever more affordable. 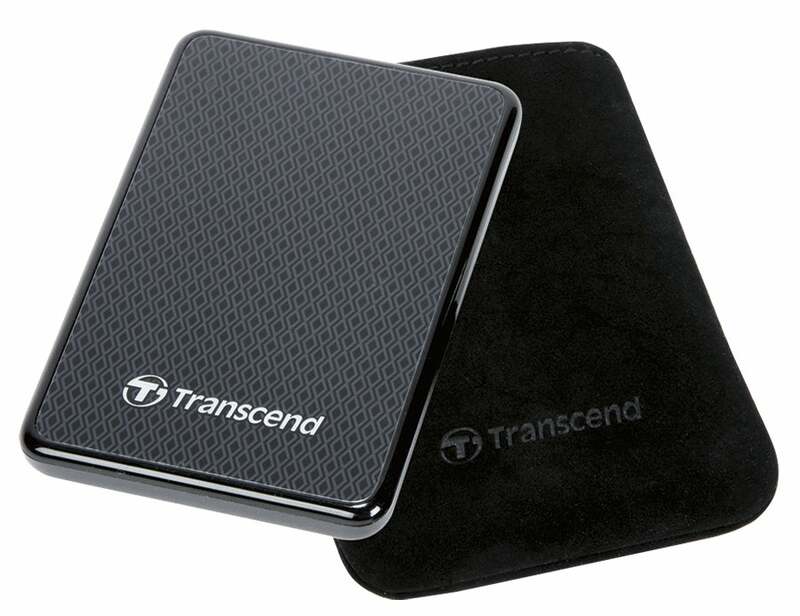 Transcend’s ESD400K Superspeed SSD drive comes in a variety of sizes, and has a USB 3.0 connection for speedy file transfer at up to 5Gb/sec. At just 92 x 62 x 10.5mm in size and weighing a mere 56g, it’s a great option for backing up your precious photos while travelling, and it even comes with a protective pouch.